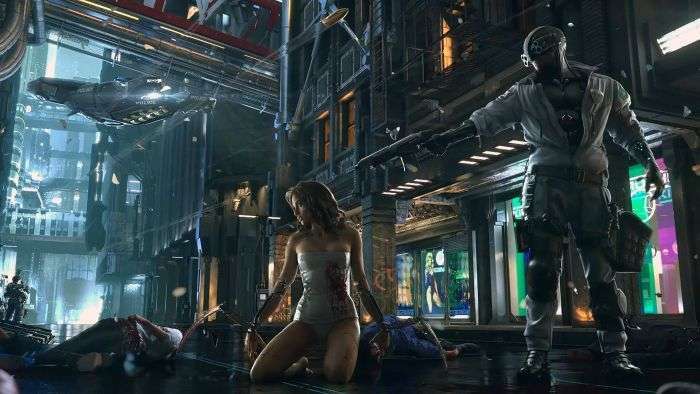 Cyberpunk 2077 – an upcoming role-playing video game being developed by CD Projekt RED – was announced way back in 2012. But since then, the developers have been busy with The Witcher 3 and its expansions. 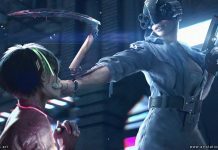 CD Projeckt has been telling us that it will release Cyberpunk 2077 “when it’s done” but it plans on releasing the game between 2017 and 2021. The game is most likely to be released in 2018, although late 2017 release cannot be ruled out. 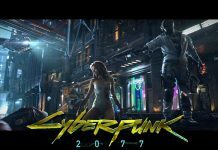 Going by the information we have so far, we know that Cyberpunk 2077 will feature a high living city and a seamless multiplayer and “will be far bigger than anything else CD Projectk RED has ever done before“. “Ever done before” includes The Witcher 3 and if something is bigger than the epic The Witcher 3, it’s got to get excitement levels soaring high! During Golden Joystick Awards, Executive Producer John Mamais talked about the upcoming game. He mentioned that the game is going to be “really, really, really fu**ing badass“. 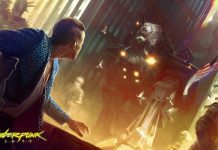 Cyberpunk 2077 is a welcome change for developers who have been working on The Witcher 3 all along. 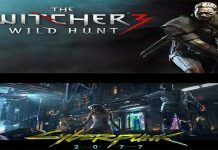 Having covered fantasy and medieval fantasy extensively, the developers are keen on working on something that’s different from The Witcher 3. And it looks like Cyberpunk 2077 is keeping the developers interested and all charged up! John Mamais didn’t reveal much about the upcoming game. Ever since the game was announced, much of the details surrounding the development, concept, and the release date have remained a mystery. But The Witcher 3 has continued to entertain fans in ways more than one. That said, the expectations for Cyberpunk 2077 are at all-time high and we hope the game lives up to its expectations. 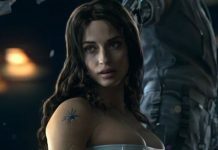 Cyberpunk 2077 Release Date & Update – Game Set To Be Bigger Than Witcher 3?